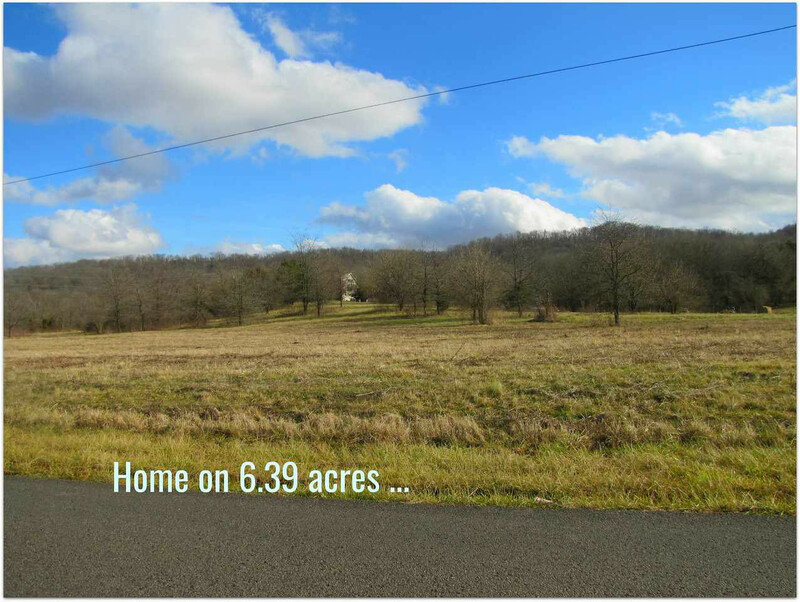 This ‘Big Sky Setting’ will calm your being & rejuvenate your spirit with sounds of rippling water & views of Ky hills. 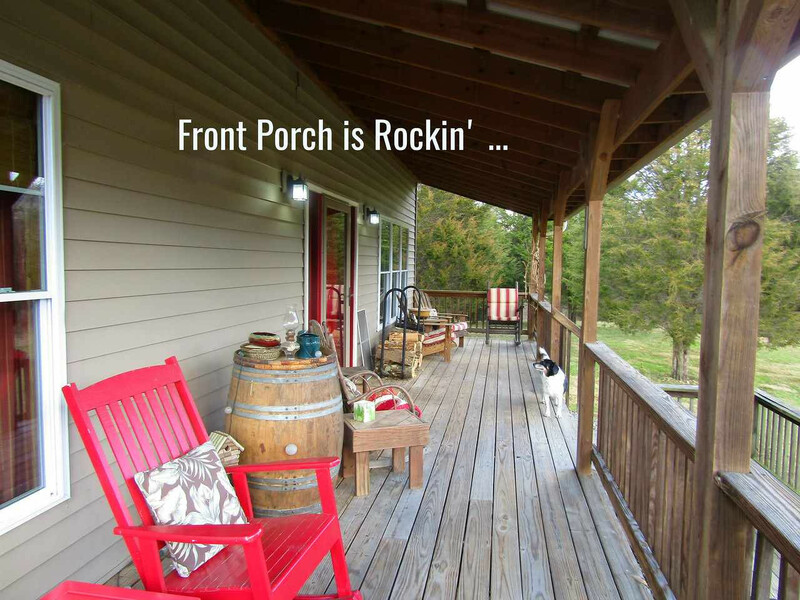 The Owners have designed this house to take advantage of the beautiful Kentucky Hills surrounding....Designed w/ nature in mind...using new and reclaimed wood has 3 Bedrooms 3 Full Baths, Great for Entertaining on 6.39 Acres with Great Views from the valley all around. :: Lots of Space...Master Bedroom Suite with Bath & Shower++ more ...Open Kit-Liv-Din-porches...Lower Level Guest Suite Walk-Out w/ Kit-Bath-Bd-Rec-Laundry. wOw! 2 car gar. Come see ! Make an Appointment! 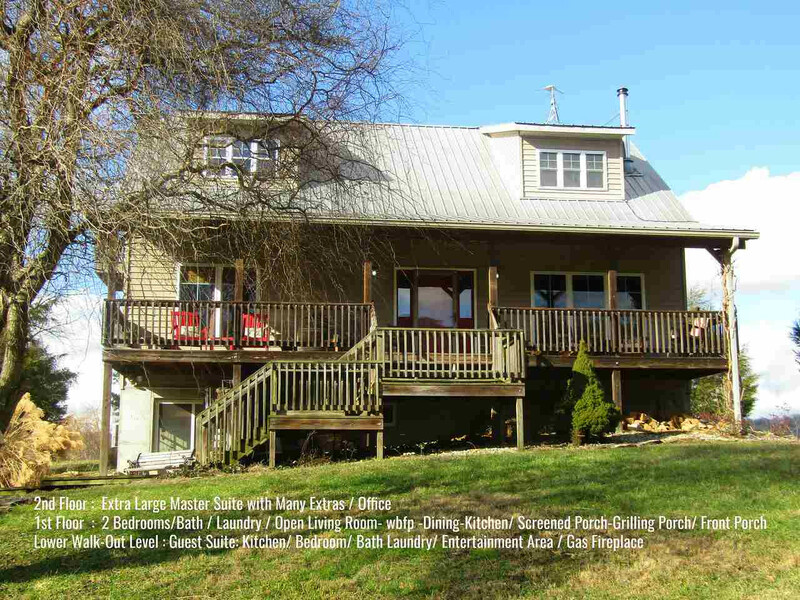 This listing courtesy of, Altman Realty .